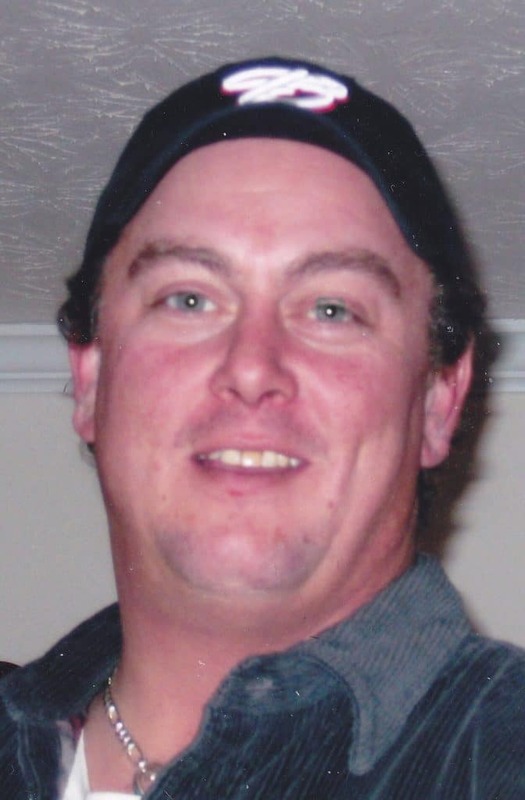 Shawn Michael Strackbein, age 47, of Winder, Georgia passed away on March 25, 2019. Shawn was born November 13, 1971 in Portsmouth Naval Hospital, Portsmouth, Virginia. Shawn loved big-rig trucks and spent several years driving semi tractor-trailers across the U.S. He also worked in construction. He loved his friends, his family, golf, music, motorcycles and the beach. He will be greatly missed by all who knew him. He leaves behind his mother; Jolene Altman and stepfather, Doug Altman of Winder, GA; brother, Joel Altman of Winder, GA.
A memorial service will be held at 4:00 PM, Sunday, April 14, 2019 at Anchor Church, 451 Ozora Road, Loganville, Georgia. The family is being assisted by Georgia Cremation, 3570 Buford Hwy #202, Duluth, GA 30096 (678) 584-0914. The family invites you to leave a message of condolence or a fond memory of Shawn M. Strackbein. Rev. 21:4And he will wipe out every tear from their eyes, and death will be more, neither will mourning nor outcry nor pain be anymore. The former things have passed away.